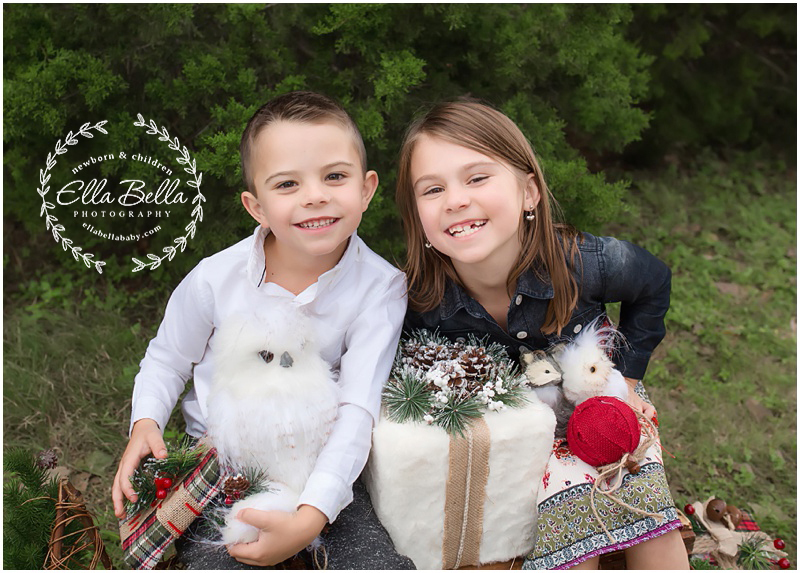 These two siblings are so photogenic and so fun to photograph! 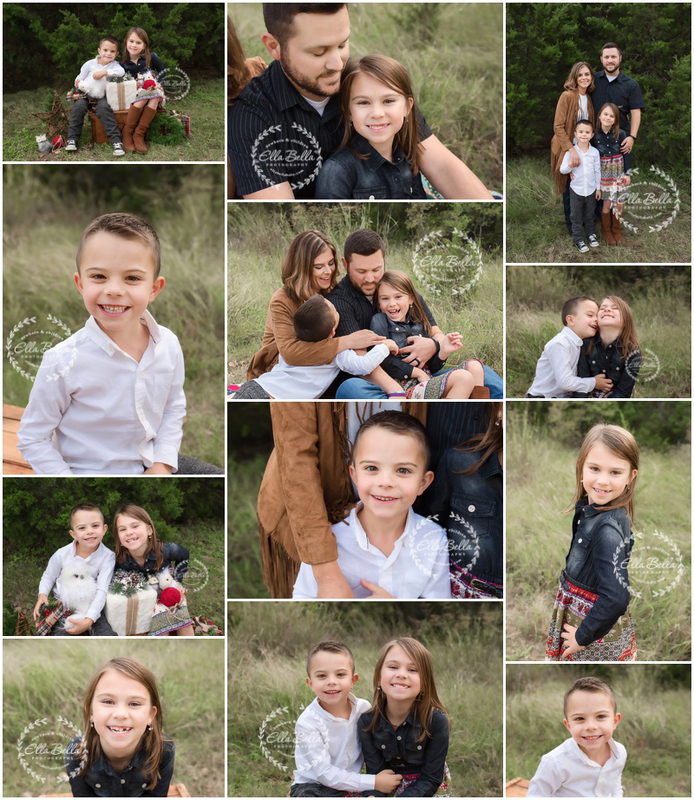 They are full of giggles and personality! Lil brother always has a new girlfriend each time I see him, easy to see why! Big sister is sooo sweet and is growing up so fast! Love them and their adorable sneak peeks! !